When you live in Las Vegas, you know that location is pretty much everything. You can be close to the Strip and afraid to step outside your door past 6:00 p.m. or you can live almost at Boulder City and never know your neighbor’s names. The good thing is, the newest master planned community in Henderson, Cadence, alleviates all those struggles. While there’s a litany of reasons Cadence in Henderson should be your new home, we’ve picked 10 to highlight. Your home should feel like you, and no one wants to feel like they came out of a cookie cutter mold. With the wide variety of floor plans, architectural styles, and communities in Cadence, you get to pick a home that you love growing in. 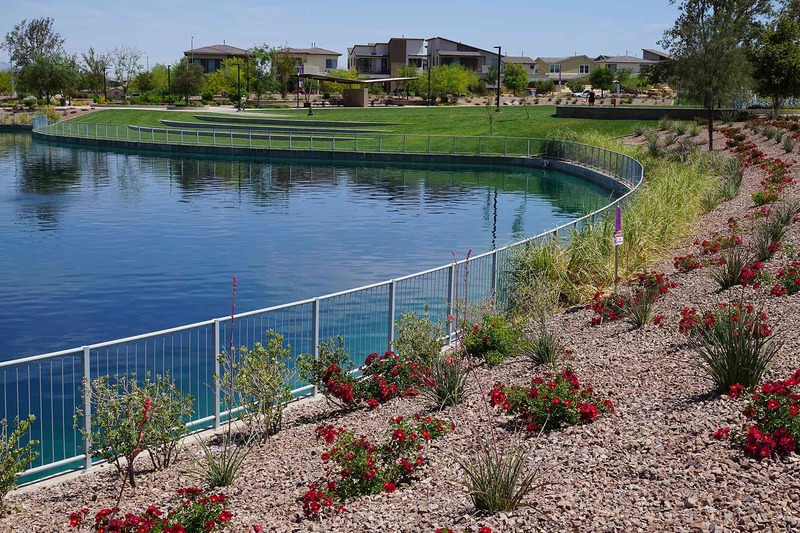 At the entrance to Cadence lies an enormous pond with stellar views of the Las Vegas Strip. Many homeowners choose homes in Henderson because of the distance from the Strip, but Cadence maintains that down-home feel while keeping the city in sight. Want a really cool perk? 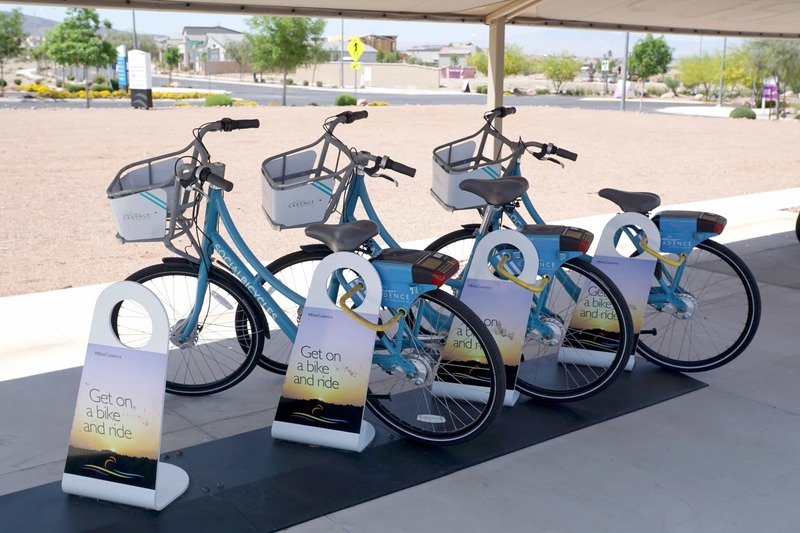 Cadence offers a revolutionary bike share program that allows you to ride in style for free. Get to know your neighbors or enjoy family time by biking around any of Cadence’s gorgeous parks. With solar panels, LED streetlights, and water-friendly landscaping, Cadence in Henderson leads the way in eco-conscious housing. All the homes are built with the environment in mind, which also saves you money in the long run. Whether you’re starting a family or trying to make room for everyone, Cadence offers spacious floor plans at unbeatable rates. Lofts, open kitchens, and enormous family rooms are only a few of the beautiful ways space is utilized. You no longer need to go to New York to see a beautiful, lush park in the middle of your community. Cadence comes equipped with a massive, 50-acre park perfect for taking afternoon strolls in. 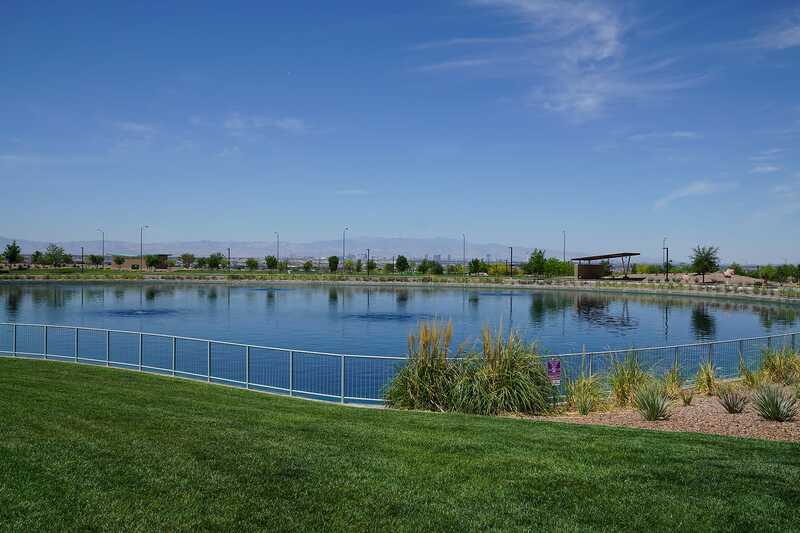 Coupled with easy access to Lake Mead’s recreational facilities, Cadence is close to Las Vegas landmarks such as the Henderson Bird Preserve, Clark County Museum, and the Heritage Park sports complex. Whether you’re stopping for a bite to eat or picking up groceries, there’s ample shopping available nearby. Dogs are part of your family too, and Cadence realizes that. There are multiple dog parks scattered across the property that Fido can enjoy as much as you’ll enjoy your new home. 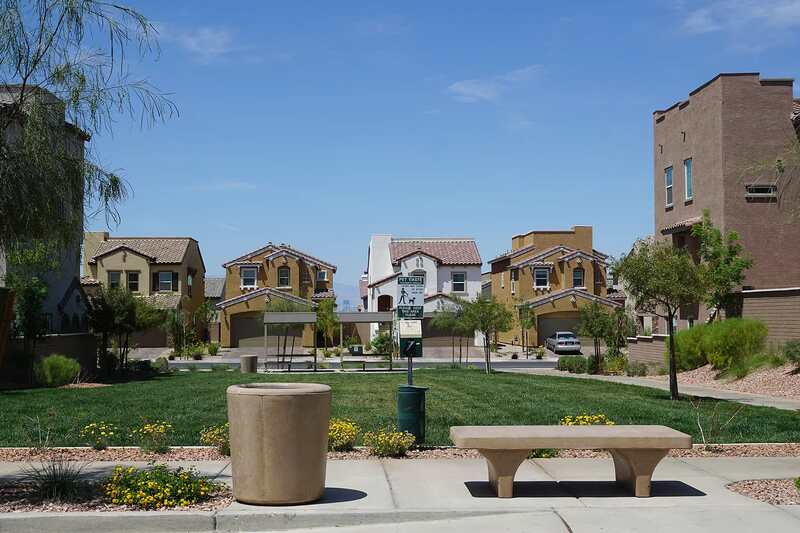 Master planned communities are quickly becoming a symbol of the American dream. When you buy a home at Cadence, you’re not just purchasing a place to live – you’re also getting a friendly community that you’ll feel comfortable in. To learn more about communities in Cadence, contact the Trish Nash Team’s top real estate agents today!